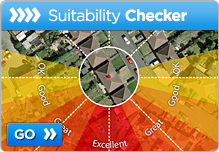 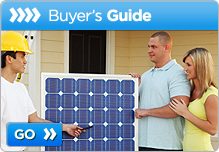 Does Fitting Solar Panels Increase Property Values? 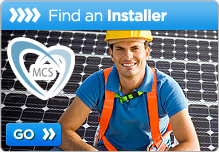 Posted in Renewable Energy	| Tagged Carbon emissions, Renewable Energy, Solar Panels, Which? 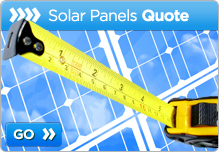 | Comments Off on Does Fitting Solar Panels Increase Property Values?